I would like to thank Christopher Brown for guest posting about the reasons your muscles fail to grow earlier this week. He is a very knowledgable guy and writes for his own website Gain Build Muscle. I recommend you all go check it out. Today I am going to talk about how you can get the most muscle gain while working out. I know a lot of guys who go to the gym several times a week yet are never making gains. If you want to make progress then you need to have a solid plan to get there. 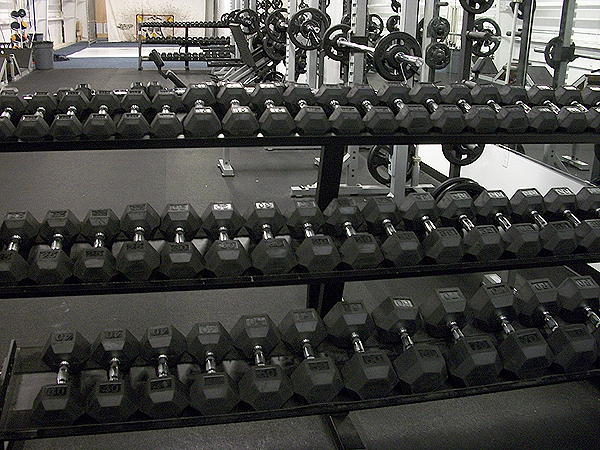 1) Decide what kind of weight lifting you want to do. If you want to compete then there are two main types of competitions, powerlifting and bodybuilding. Powerlifting is a sport in which the athletes attempt to lift as much as they can in three events: bench press, squats and dead lift. Bodybuilding is not really a sport because you don’t physically compete during the competitions and don’t actually lift weights, it is more like a beauty contest in which people are judged on the size, shape and proportions of their muscles as well as their tan. I know most people will not actually compete in powerlifting or bodybuilding but picking a goal is important so you know how to lift. 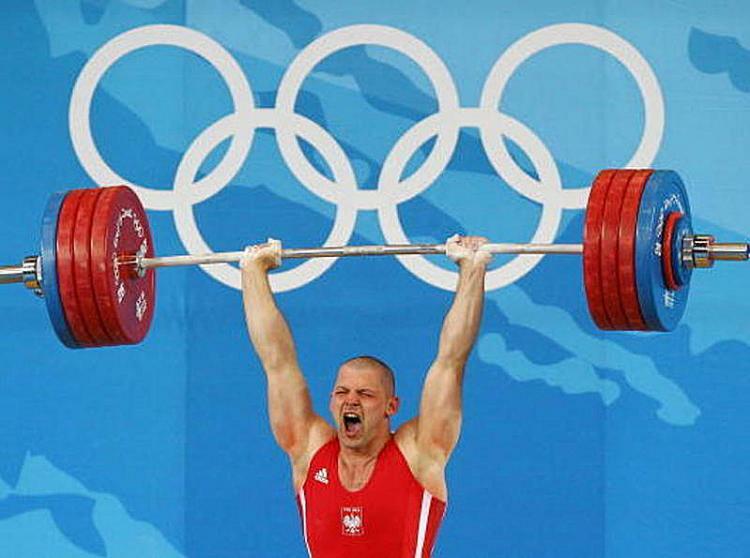 In powerlifting you need as much strength as possible and size is not important. In bodybuilding size is important but strength doesn’t actually matter in competitions. You as a lifter need to decide if you want to lift for strength or for size and looks, or some combination of the two. If you want to go for strength, you should do 3 sets of 3 to 6 reps for each exercise and long 2 to 3 minute rests in between sets. If you just want size then do five sets of 12 to 15 reps with short 30 second to one minute rest in between sets. I think most people should try something in between these two extremes. I recommend 3 sets of 5 to 8 reps with 2 minute rests. This will give you plenty of strength gains as well as very visible gains. 2. Change up your routine on occasion. I see people hit plateaus all the time and then get frustrated. They usually end up turning to expensive supplements or just end up quitting. I am personally against lifting supplements of any kind (I do take vitamin D and omega 3 supplements, but that is for my healthy). Instead of getting frustrated, try changing up your routine on occasion. If you keep the same routine forever and never change it, your muscles will eventually get so used to those exercises that your progress will slow down and eventually stop. Switch which muscles you work out together and change a few of your exercises. For example my routine A is chest/triceps, back/biceps and shoulders/traps; my routine B is biceps/triceps, chest/shoulders and back/traps. The optimal frequency for changing your routine is every 2 to 3 months. This gives you enough time to make some real progress but not so much time that you hit a plateau. 3) Get plenty of sleep. Sleep is very important for weight lifting. It gives your muscles the rest they need to recover from hard workouts. Sleep raises your HGH and helps you build muscle. Sleep also lowers your cortisol, which is a stress hormone. High cortisol level sends a message to your body to break down muscle and use it for energy which will be counterproductive. It is also important to be well rested so you have the energy when you are in the gym to have your best workout possible. 4) Use correct tempo when lifting. Every day I see people screwing up and using momentum to get as many reps as possible. Using momentum is when you never actually stop at the top or bottom of a rep, instead you kind of bounce at the bottom and one rep flows into the next rep. Usually these people are doing very fast reps. This makes each rep significantly easier but it is less effective. Instead lift slowly and pause for half a second to a second at the top and bottom. It will be a lot tougher than you are used to and you won’t get as many reps, but you will make better gains in the long run. 5) Don’t lift to failure. Lifting to failure puts significant extra stress on your muscles and breaks them down further than non-failure lifting. Lifting to failure leads to a longer recovery time until you can lift again. It also has a huge impact on your actual workout. If you lift to failure in your first set, it will negatively impact your second set. Then lifting to failure during your first exercise will hurt your second and third exercise. Imagine how bad you will be doing by the time you reach your last exercise, you won’t be lifting nearly as much as you are capable if you didn’t lift to failure every set. Instead only go for reps that you know you can complete. WHERE ARE THE LEGS FINTENESS WAYNE!??? Curlbro. I fit them in where I can, don’t worry I don’t forget. Idk FW… you should be fitting in chest arms and shoulders around legs. Do you even deadlift? You better at least be squatting or I’m taking away my facebook like. Congrats on the success, if you figure out what you were doing that led to your success come back and let us know. lol it’s bc youve probably been eating more, i.e., bulking. Thanks for the shoutout Wayne! 😀 Very good points made here. Weight training has really transformed my life. I sleep better and I feel happier more often. I think everyone should take it up. I had the benefit of a personal trainer to help me avoid the common mistakes as a beginner. I am totally grateful for that. I’d advise anyone to spend the money or take the necessary time to research before you get involved into weighttraining.